Lisa and Greg’s Now Sapphire Riviera Cancun destination wedding was straight fire!!! From the #DeanByTheOcean underwater engagement session to their epic rehearsal dinner in a cave (true story!) to the picturesque outdoor ceremony to the pulse-pounding, high energy dance floor, Lisa and Greg celebrated their love and commitment like absolute rockstars! My favorite aspect of Lisa and Greg’s Cancun destination wedding was how much Greg adores Lisa. Throughout the festivities, Greg was completely focused on Lisa’s happiness. From grabbing her drinks at the pool to unintentionally gawking at her on their wedding day, Greg’s love for Lisa was on full display. I truly loved seeing them together. Lisa’s ear-to-ear smile lights up any room, but then she adds a nose wrinkle to her smile when Greg makes her laugh. It is perfect. The best part of their wedding was once the music started, Lisa and Greg let loose. Nothing else mattered anymore. And they danced and reveled and laughed together and with their families and friends in pure elation! Thank you so much for trusting me with your Cancun destination wedding! I feel so blessed and honored to preserve your relationships! Click to view part 1 of Lisa & Greg’s Now Sapphire Riviera Cancun Destination Wedding Ceremony! A huge thank you goes to Greg’s sister, Michelle, for not only referring Lisa and Greg to La Brisa, but also for going out of her way to make, Brisa, Paxton and me feel like part of the family! 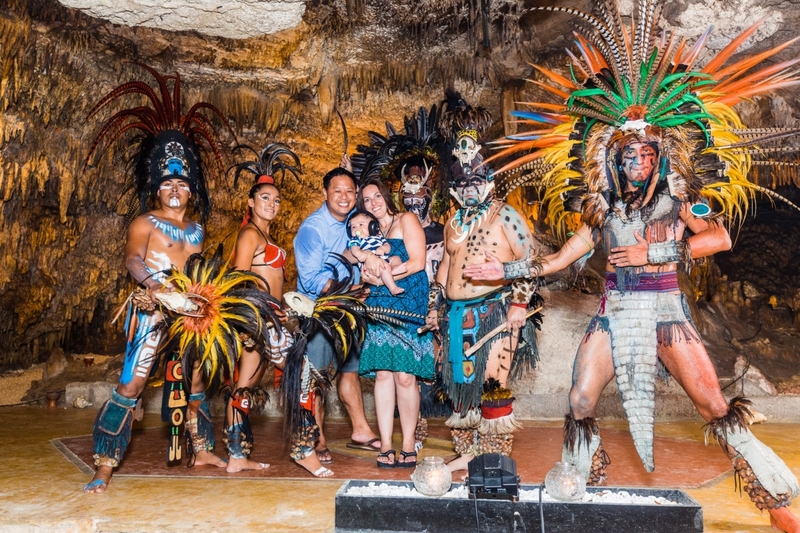 From the moment we arrived to Cancun, we felt genuinely loved, cherished and included. Thank you Michelle for your warmth and hospitality and awesomeness! Words From the Bride & Groom! Lisa & Greg’s Wedding Details and Vendors! Images from Lisa and Greg’s amazing Now Sapphire Riviera Cancun Destination Wedding!!! Congrats again you two! Thank you so much for being awesome!!! Finished off the night with a jump into the pool!